Send us a email about your request. We will reply you as soon as we can. Add : 22, jalan jaya mas 7,Taman jaya mas, 81300 skudai, johor. 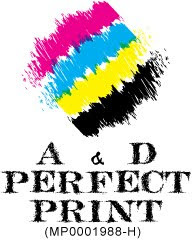 A & D Perfect Print. Picture Window theme. Theme images by enot-poloskun. Powered by Blogger.